Since 1996, RapNet has been the world’s leading online diamond trading network. On February 4th, 2019, jewelry trading was added to the platform. 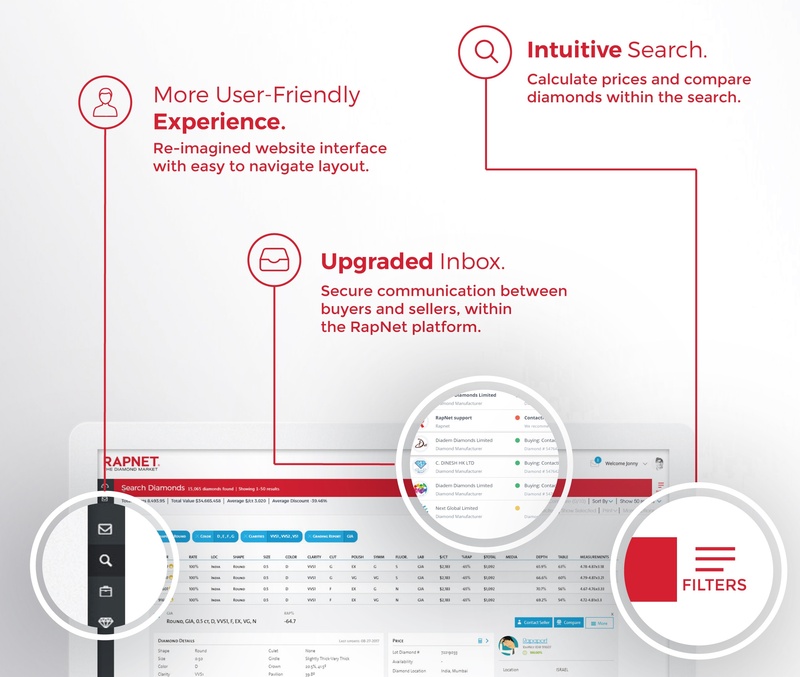 With sellers being able to list both diamonds AND fine jewelry - including bracelets, earrings, rings, necklaces, pendants, cufflinks and pins - RapNet members are able to source diamonds and jewelry in one central, safe and efficient platform. RapNet Jewelry comes with the same ease, security and efficiency to which you are accustomed on RapNet. 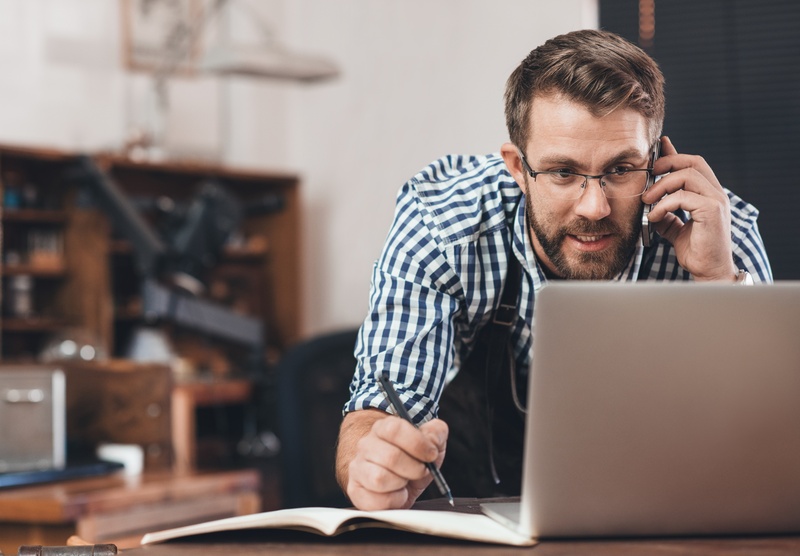 With over 30,000 transactions initiated in the RapNet inbox each month, the new inbox is a significant upgrade that will make your communication more secure, efficient and organized. RapNet has released a new platform, to make your online diamond trading more secure, efficient and user-friendly. Find out how the new platform will help you trade diamonds better.